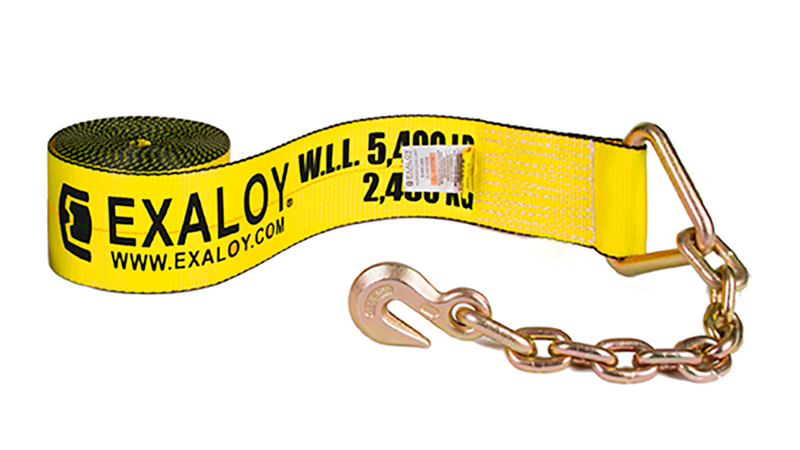 EXALOY® Cargo Control Products are made with high quality materials and precision craftsmanship to meet today’s most demanding cargo control needs. 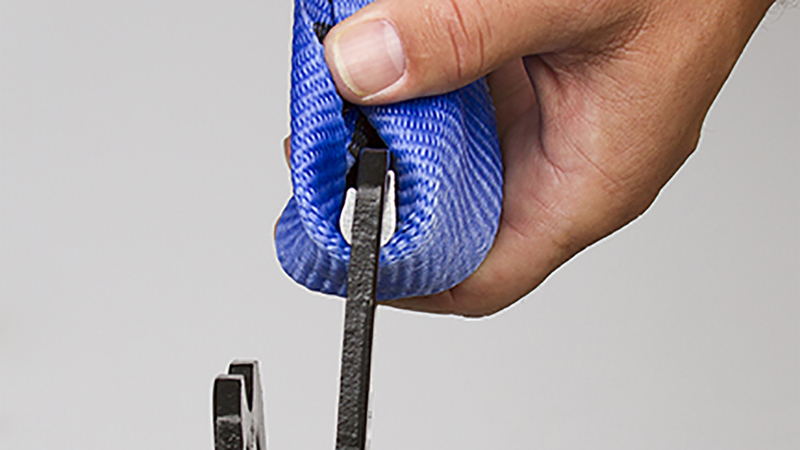 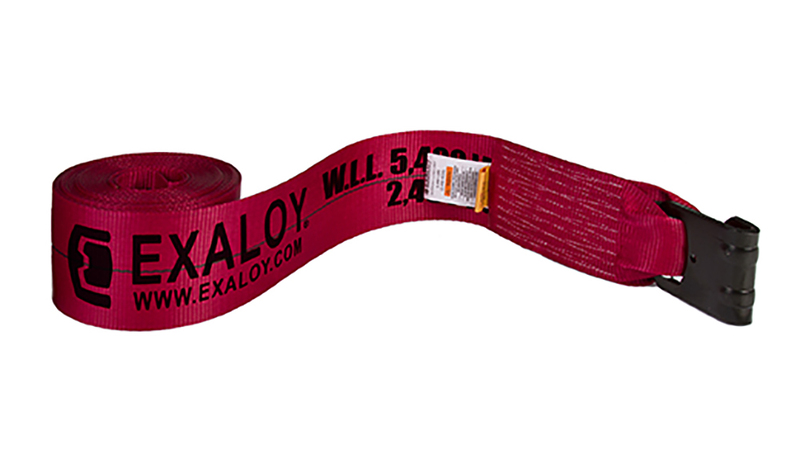 From straps and accesories to chains, EXALOY® products are engineered to deliver durability and high performance you can depend on today and years down the road. 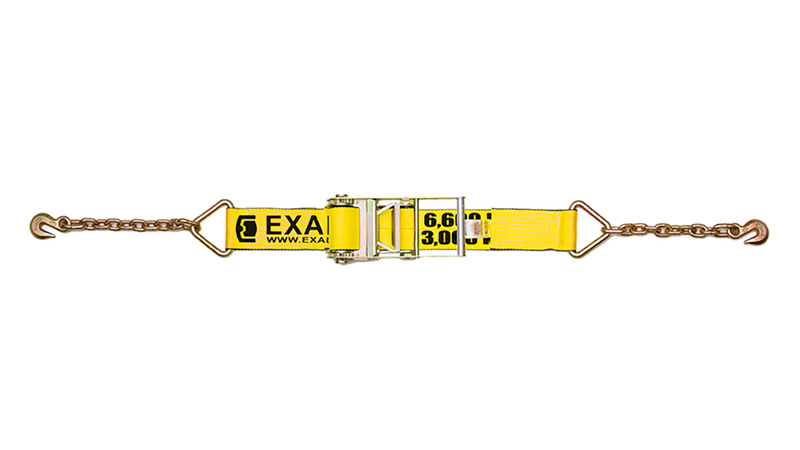 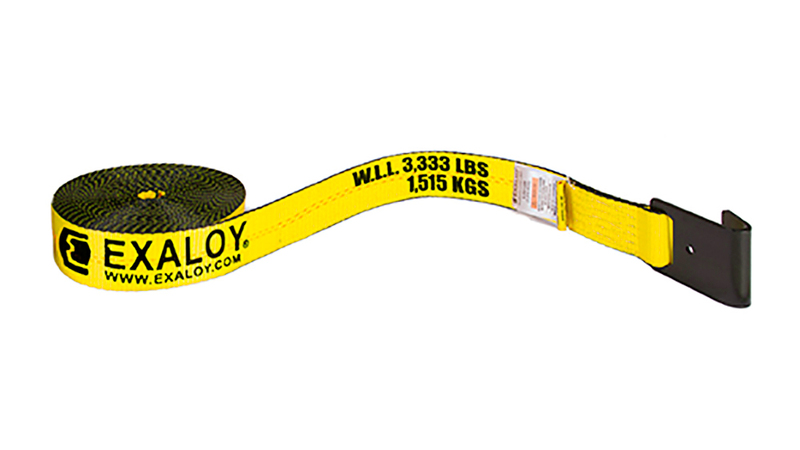 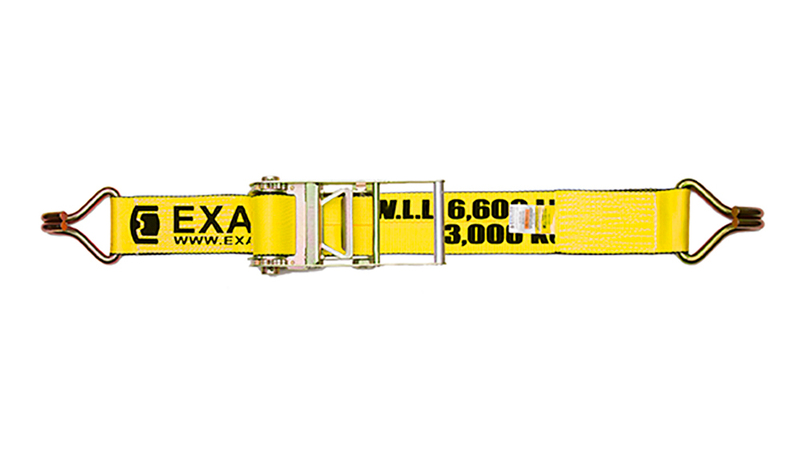 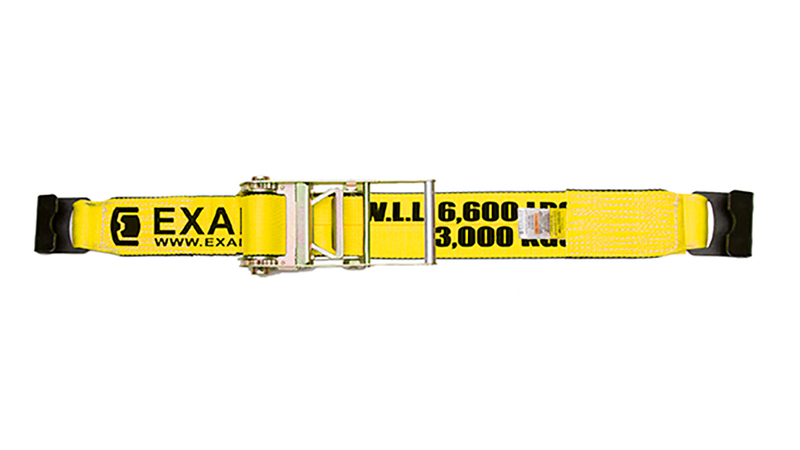 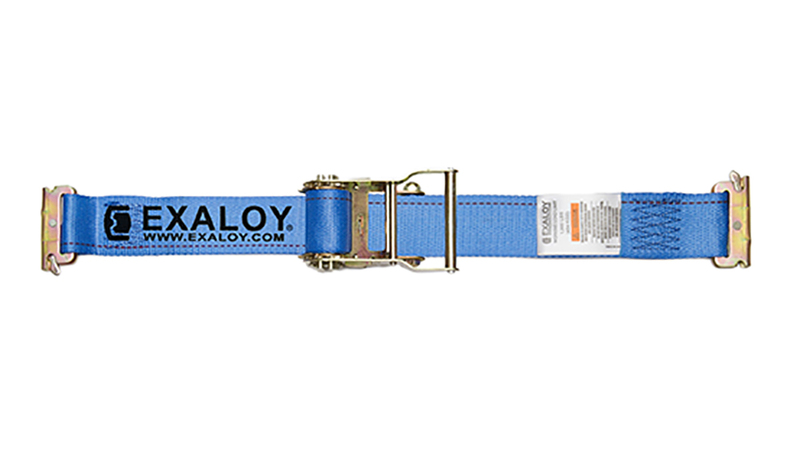 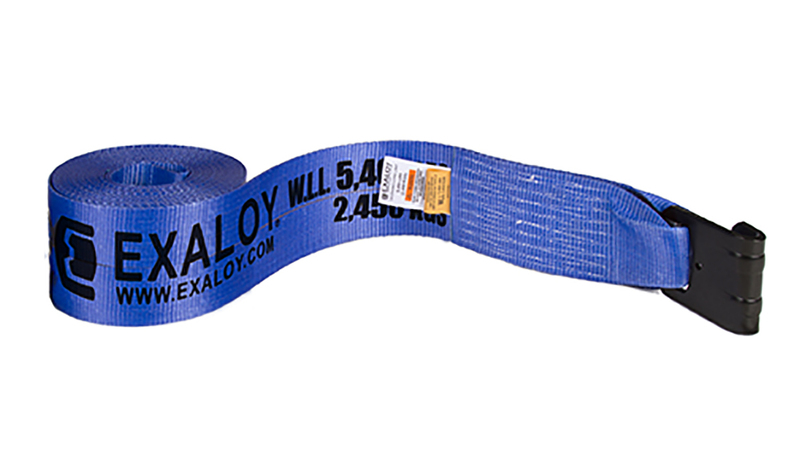 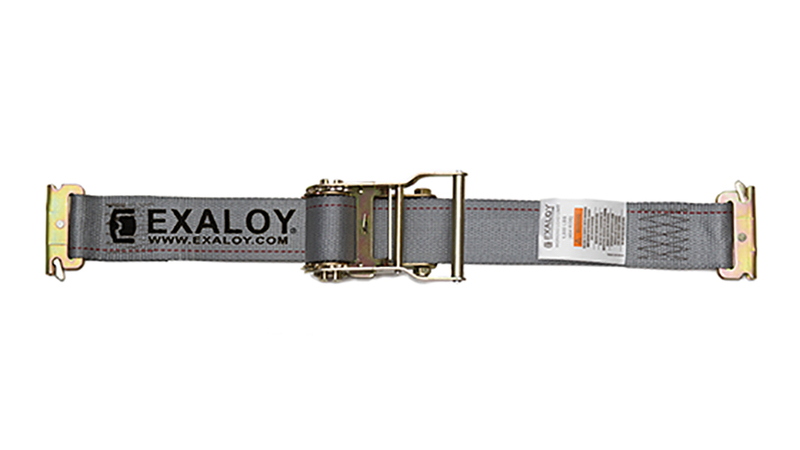 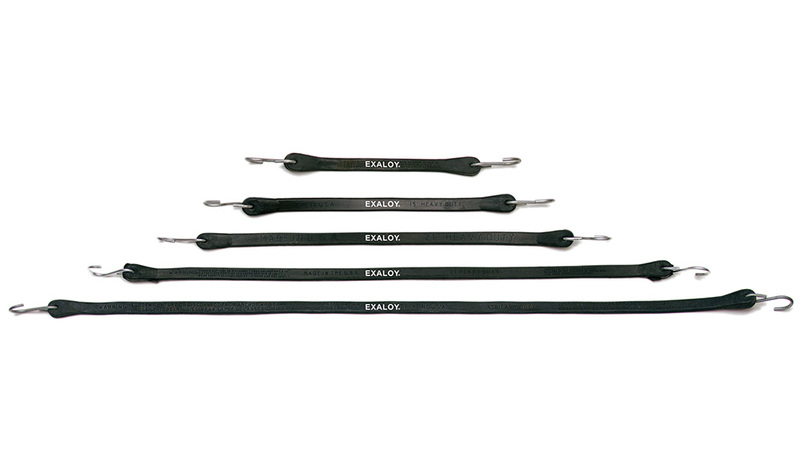 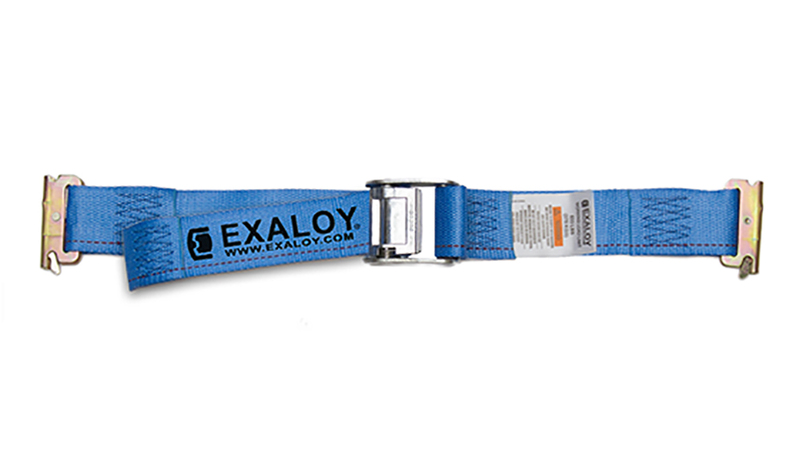 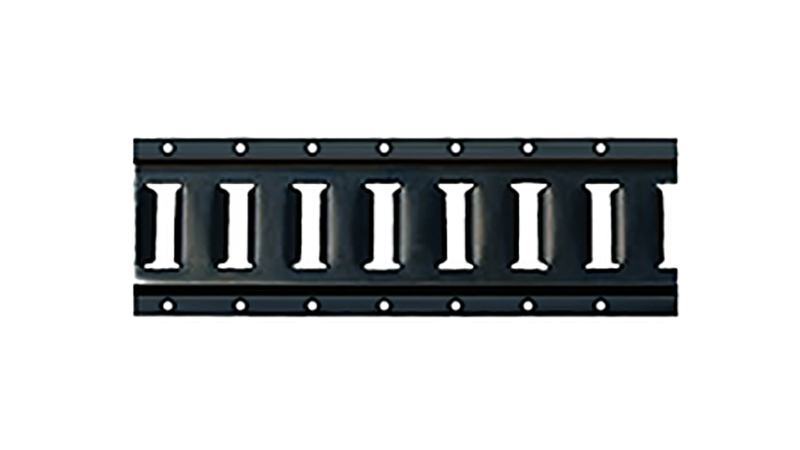 EXALOY® winch straps are available in 2″ and 4″ sizes, as well as red and blue in the 4″ size. 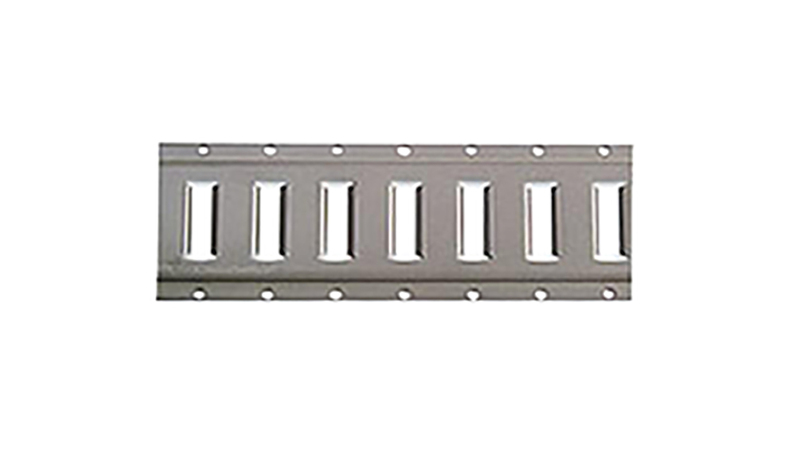 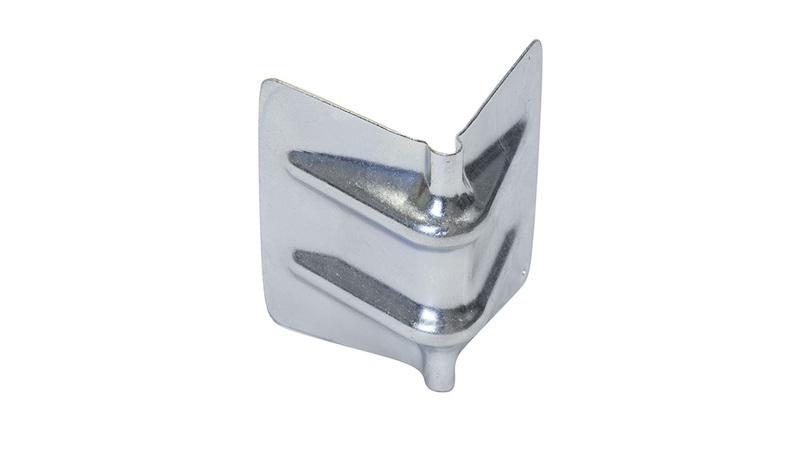 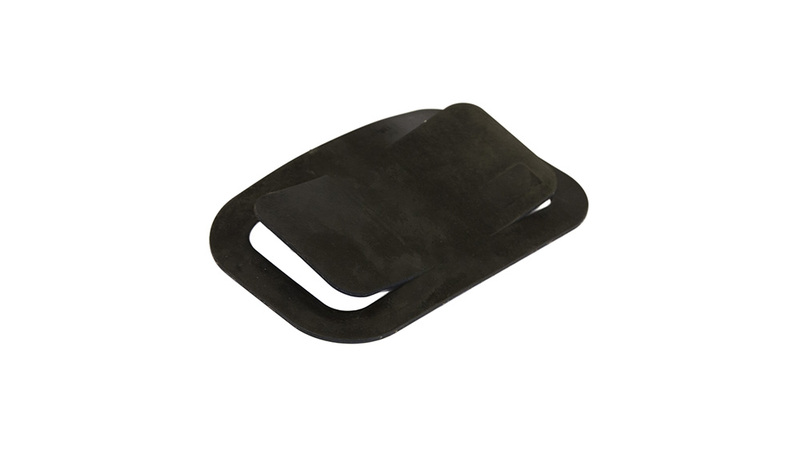 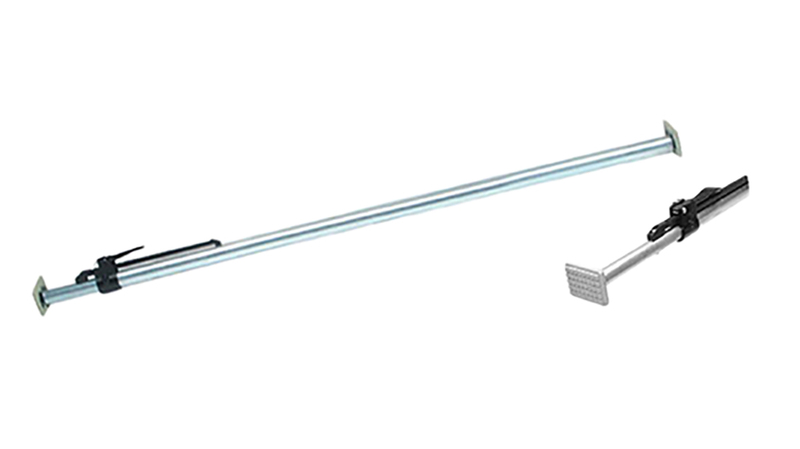 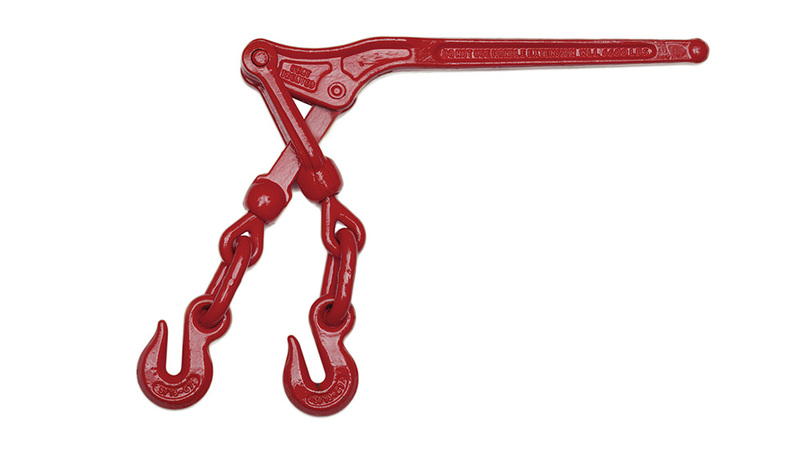 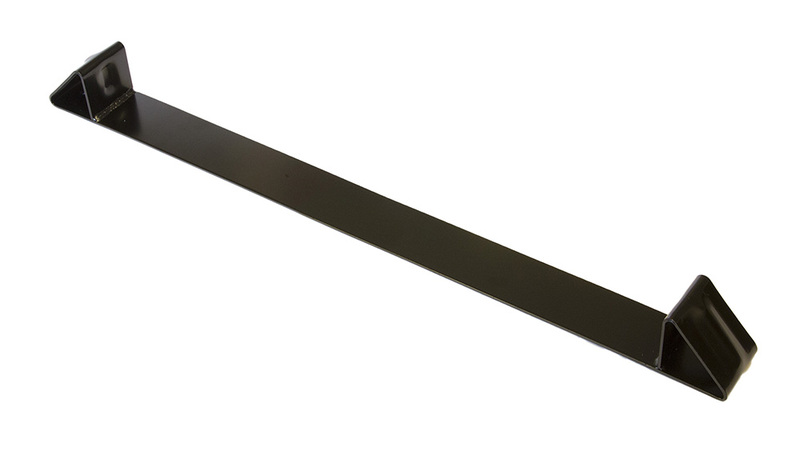 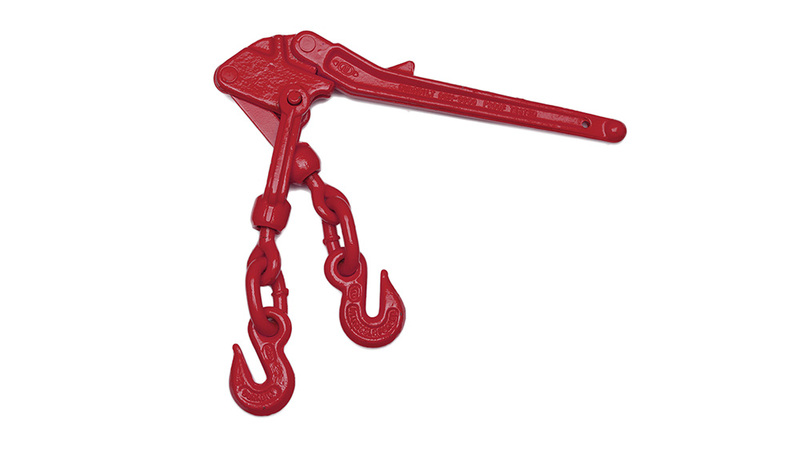 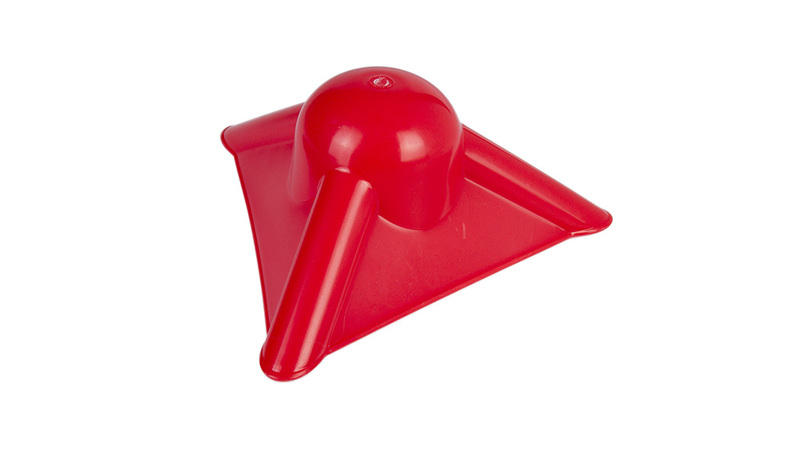 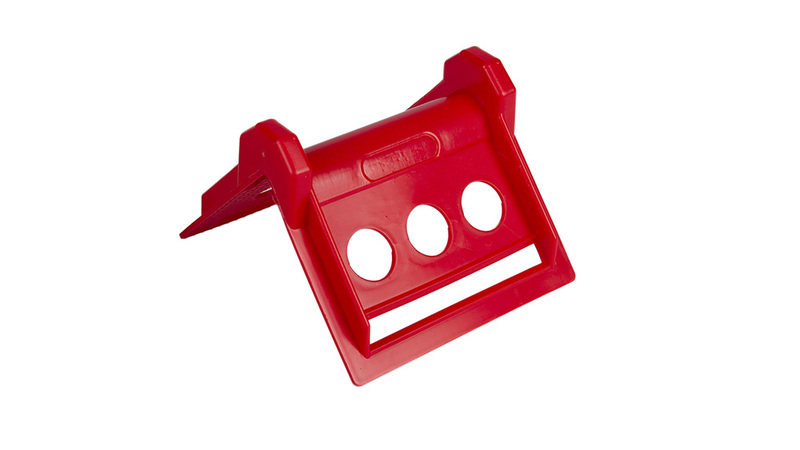 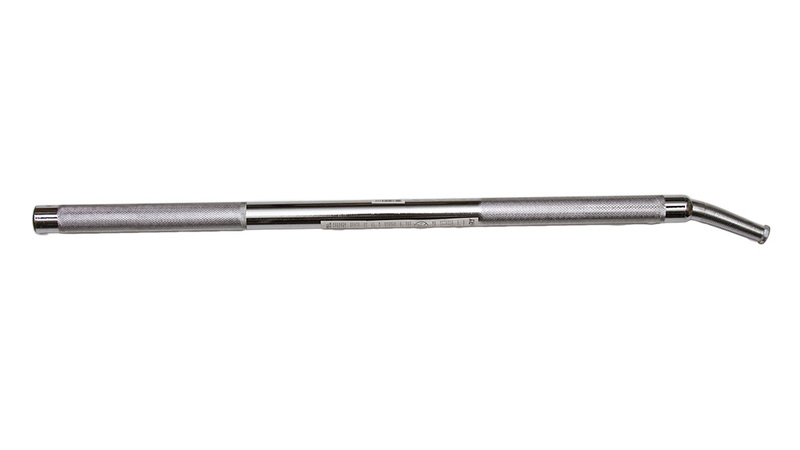 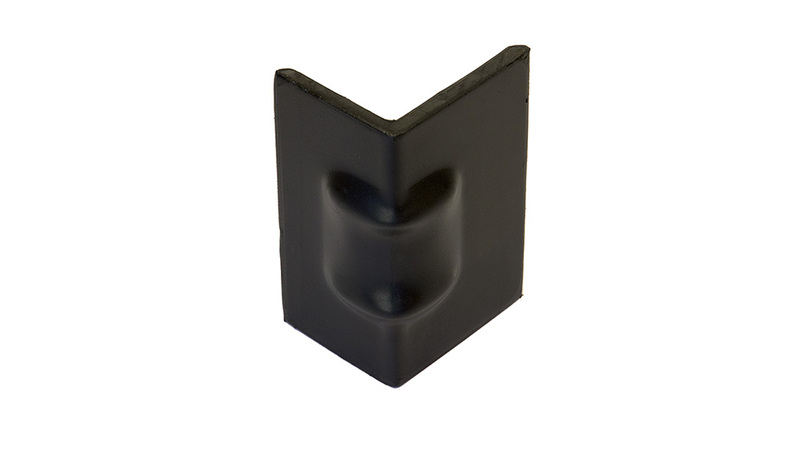 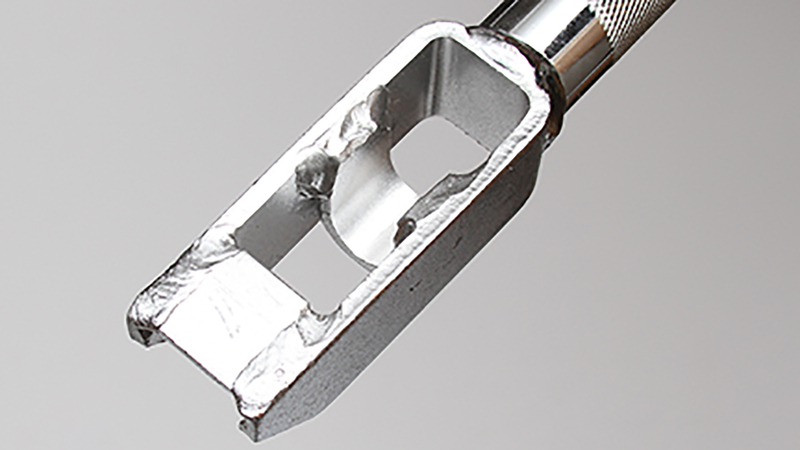 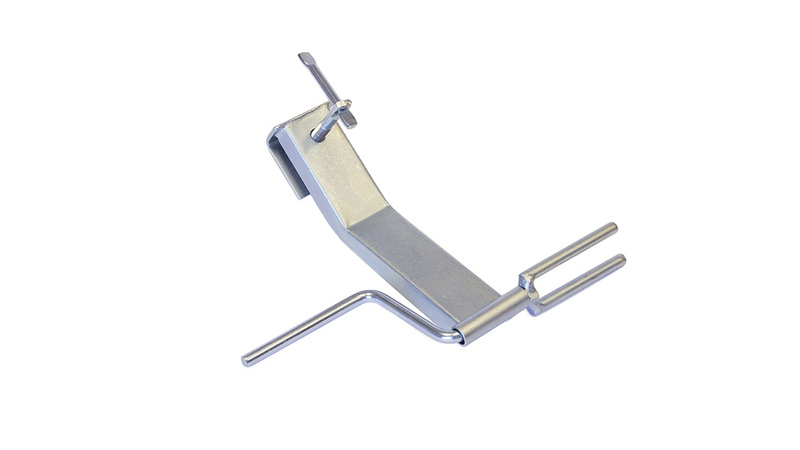 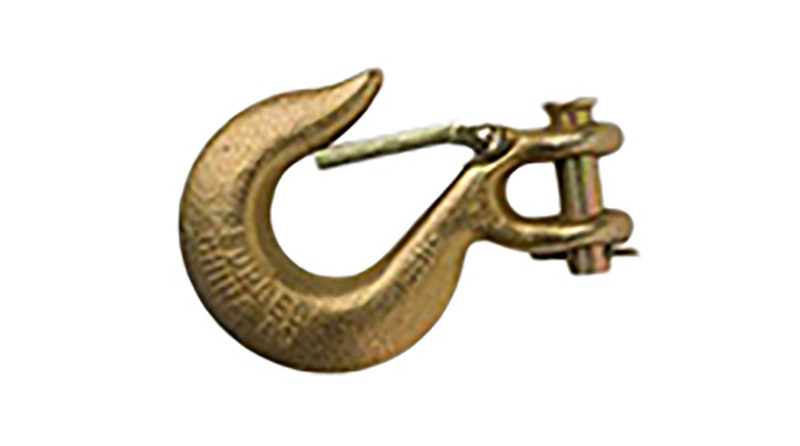 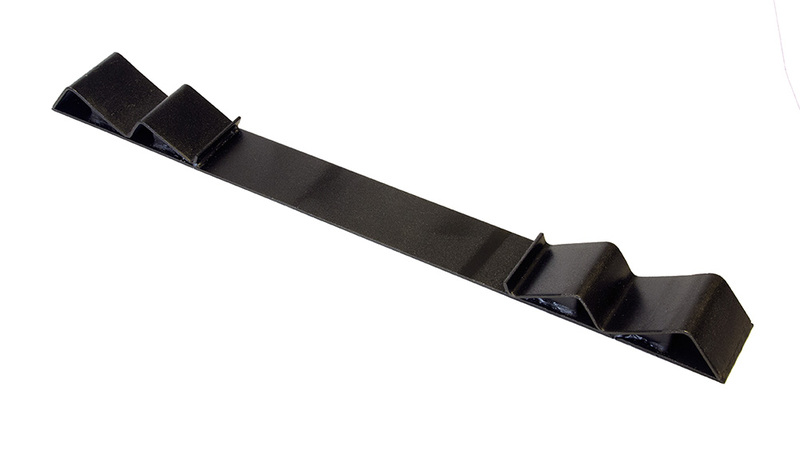 All flat hook assemblies will come with wear guard, and custom sizes are available upon request. 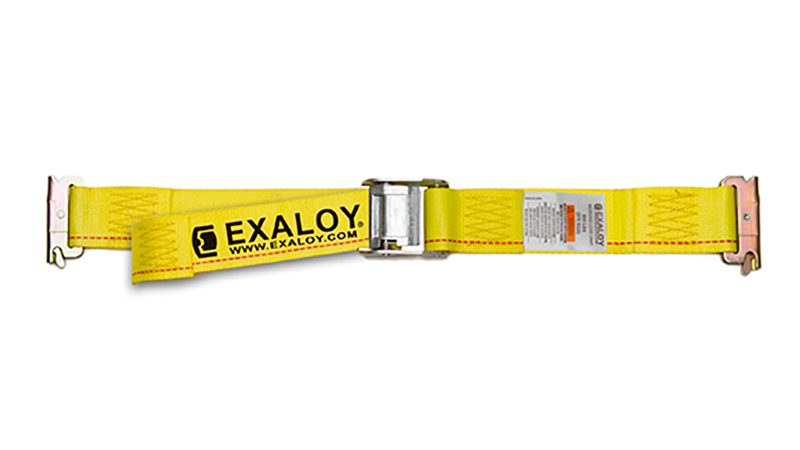 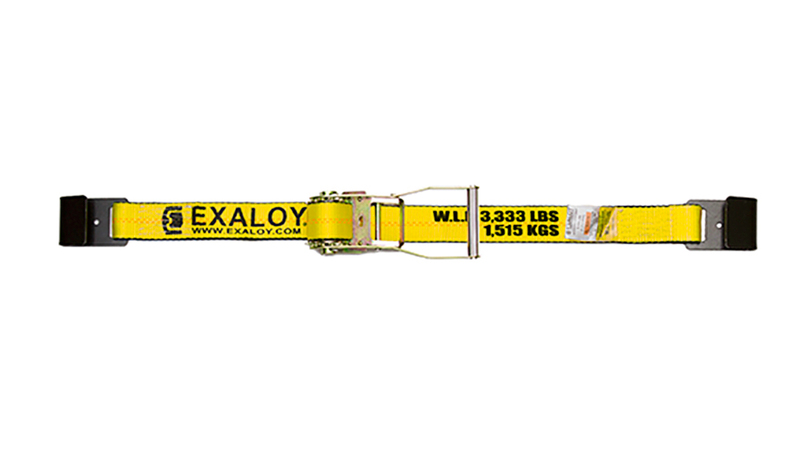 EXALOY® ratchet straps are available in 2″, 3″ and 4″ sizes, featuring either flat hooks, wire hooks and chain anchors, as well as grab hooks on the 3″ size. 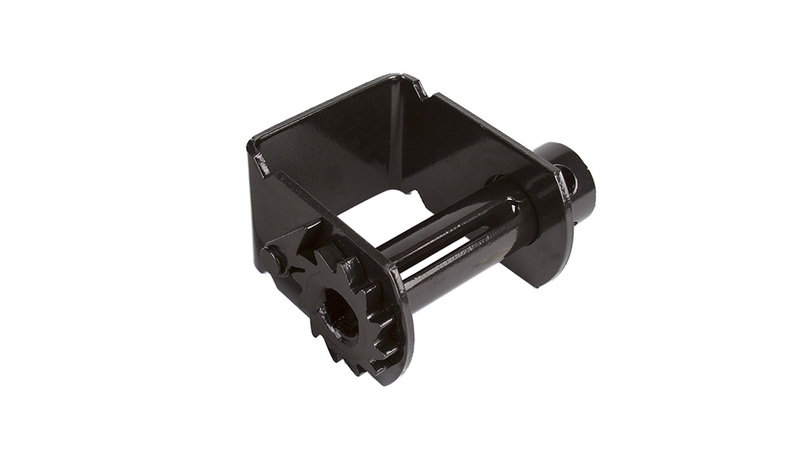 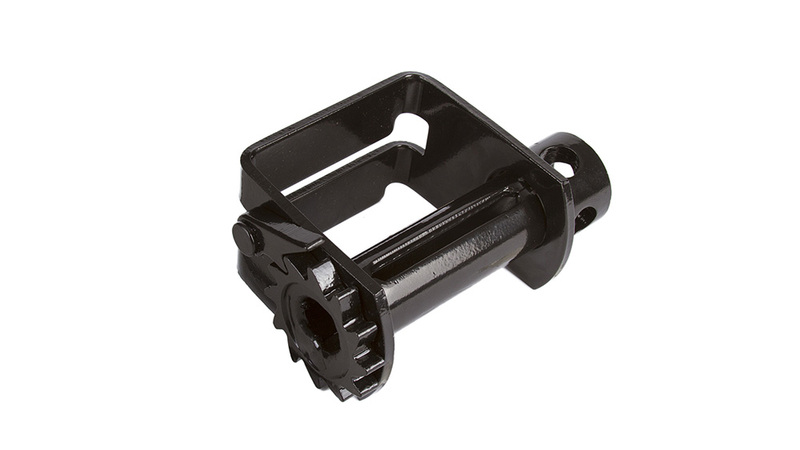 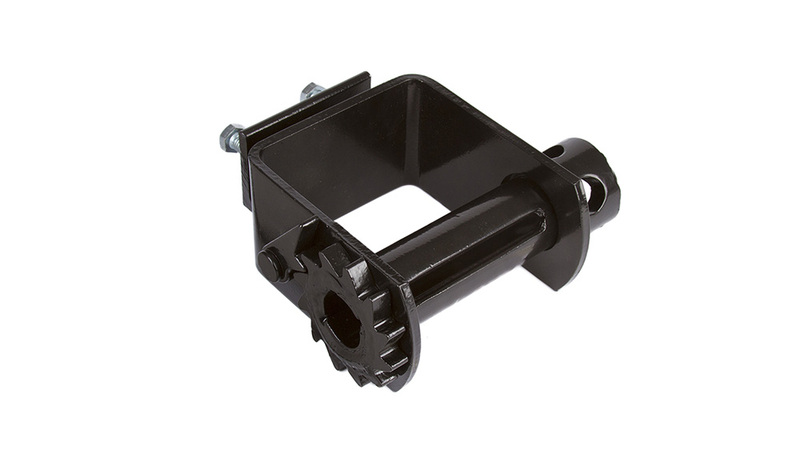 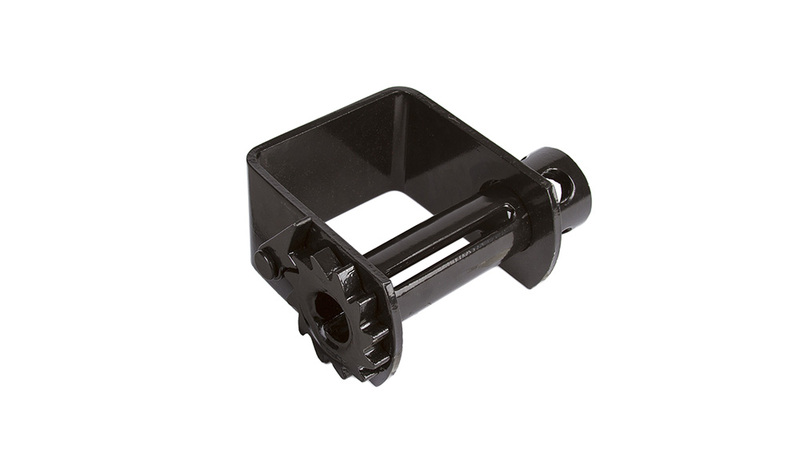 Our powder coated, DOT-compliant web winches provide corrosion protection along with seamless solid steel mandrels. 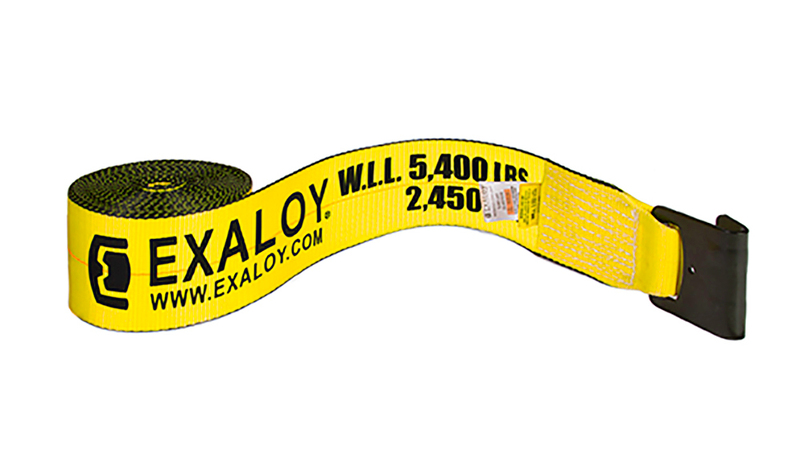 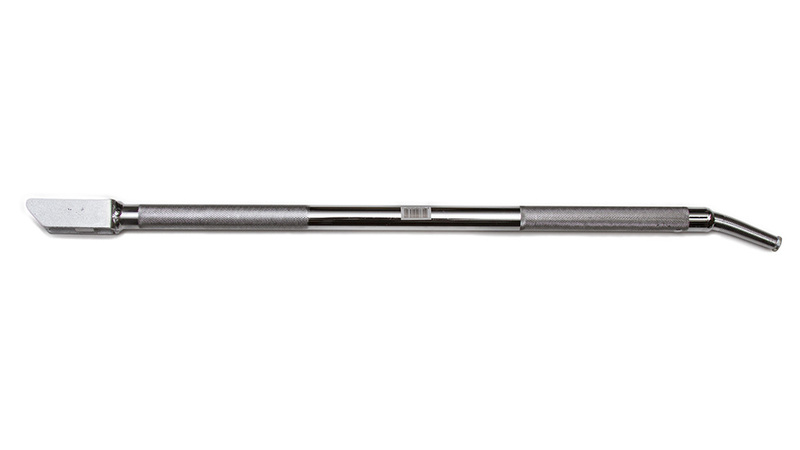 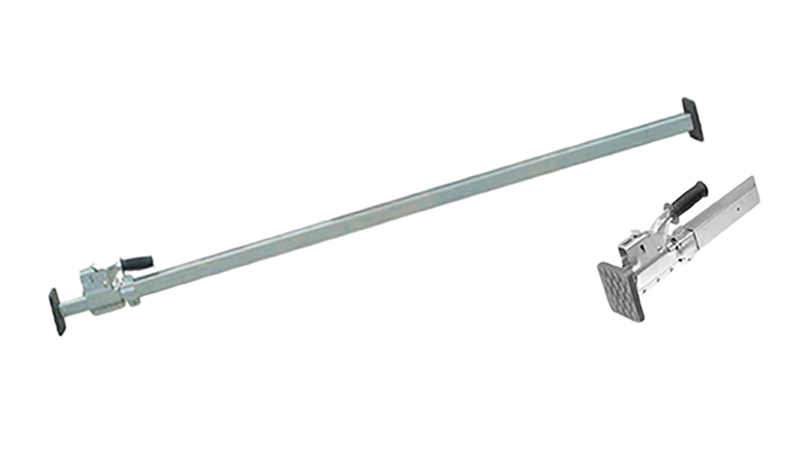 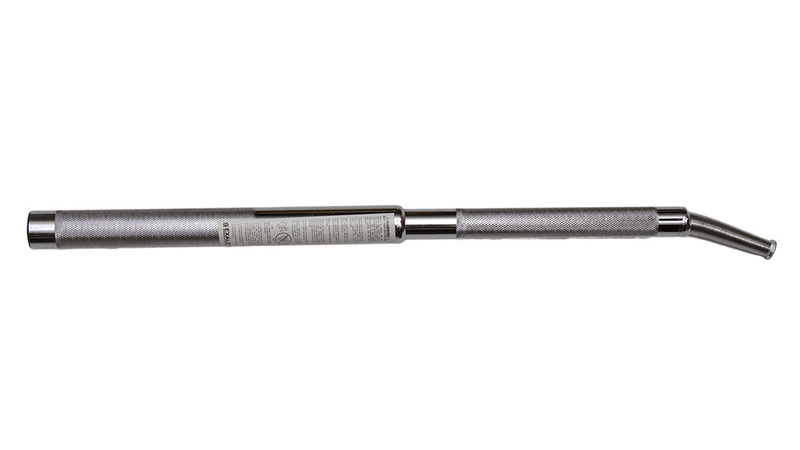 EXALOY® winch bars are heat treated and designed for long term heavy use, featuring knurled handles and a flanged mushroom tip. 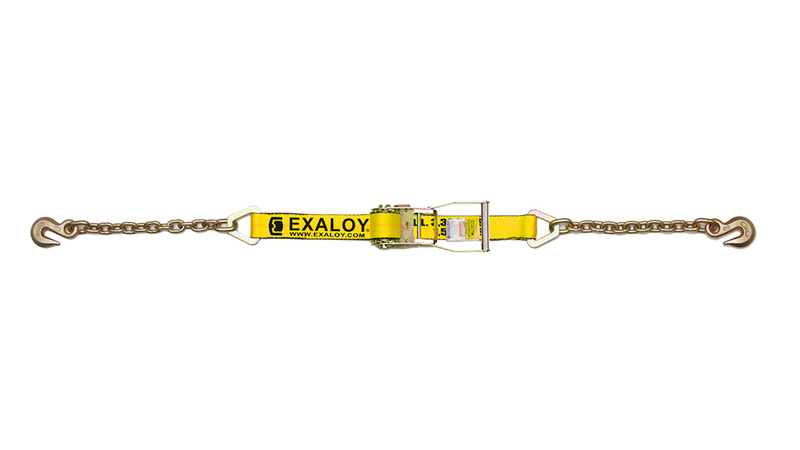 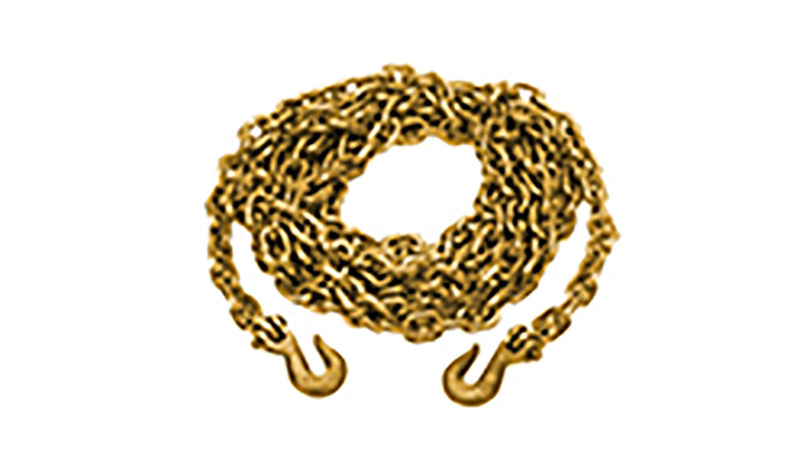 All EXALOY® grade 70 short link transport chain meets or exceeds all industry standards specified by the National Association of Chain Manufactures (NACM). 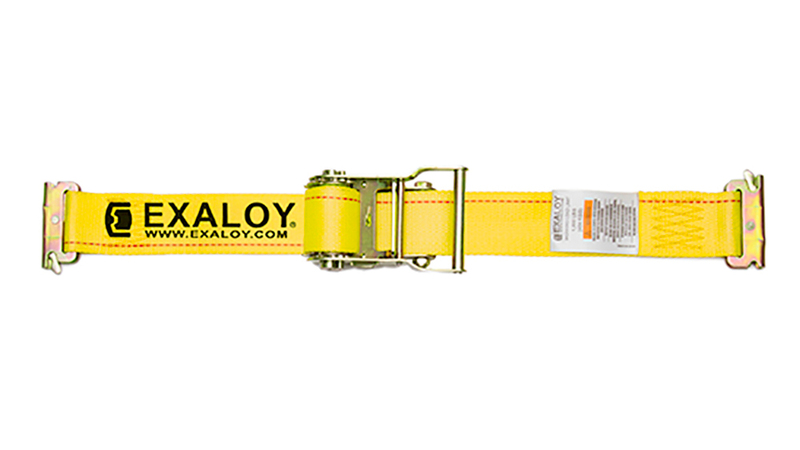 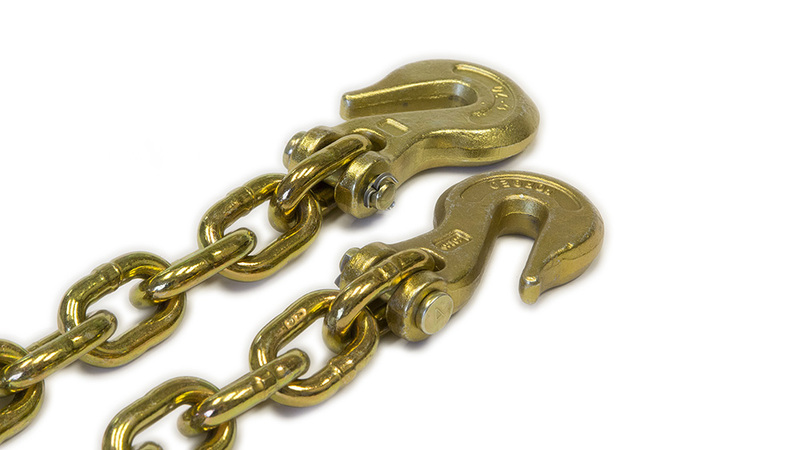 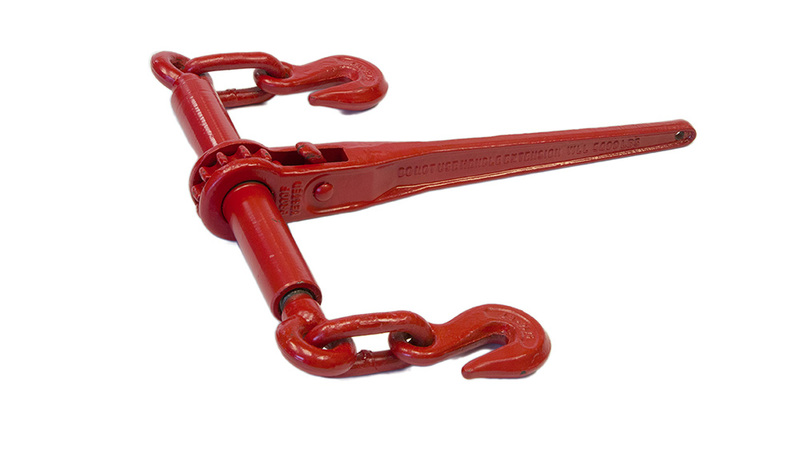 EXALOY® chain binders are manufactured to the highest industry standards with steel drop forged construction and grade 70 short link transport chain that meets NACM standards. 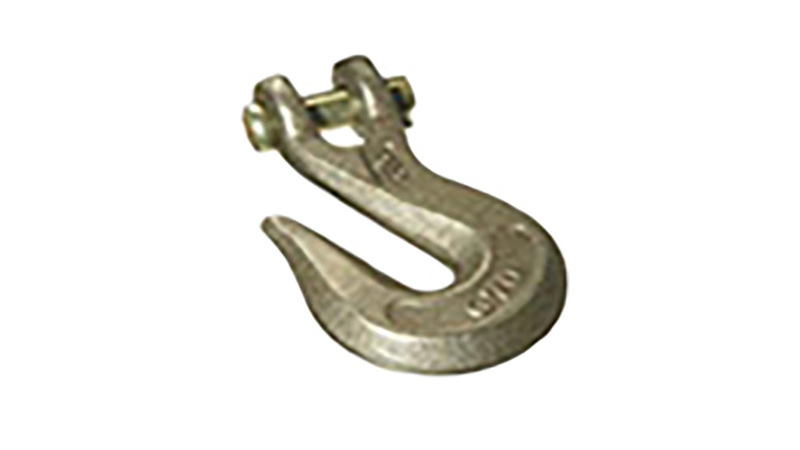 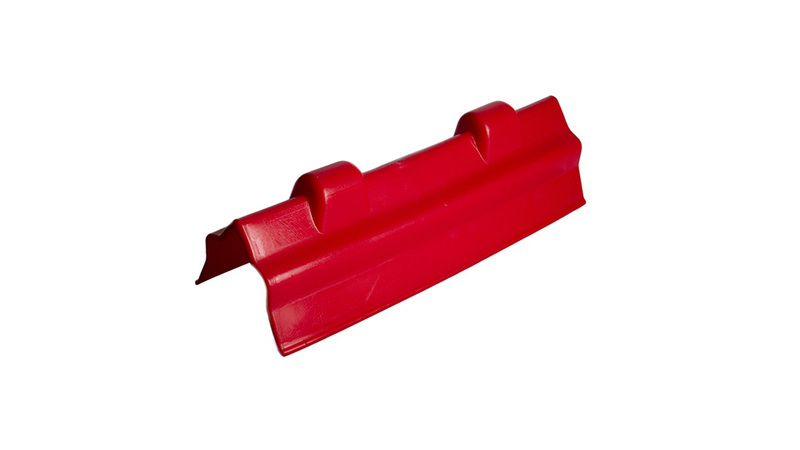 We also offer a variety of hooks, tarp straps, coil racks, web winders and corner protectors, as well as cargo bars, beams and E-track straps. 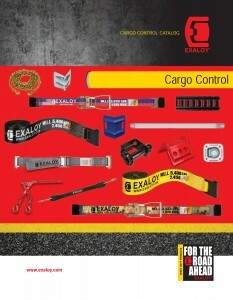 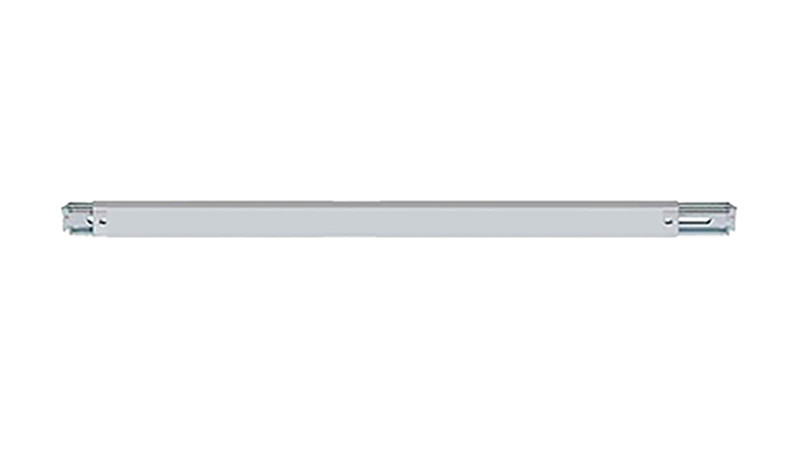 View our Cargo Control Catalog (below, left) for complete specs and details. 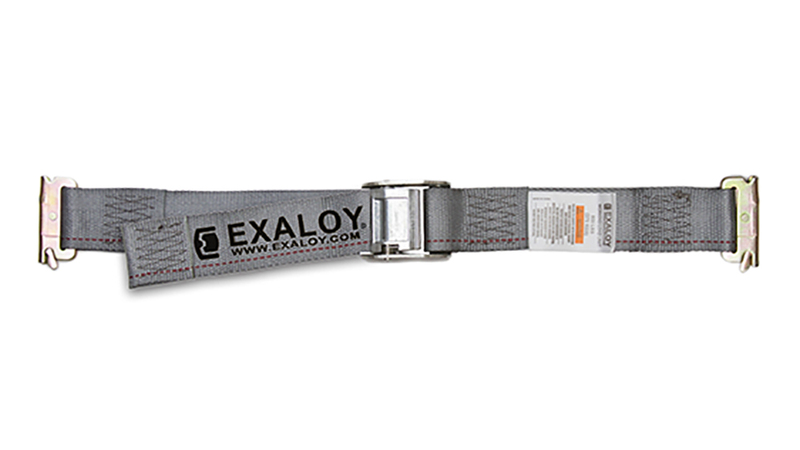 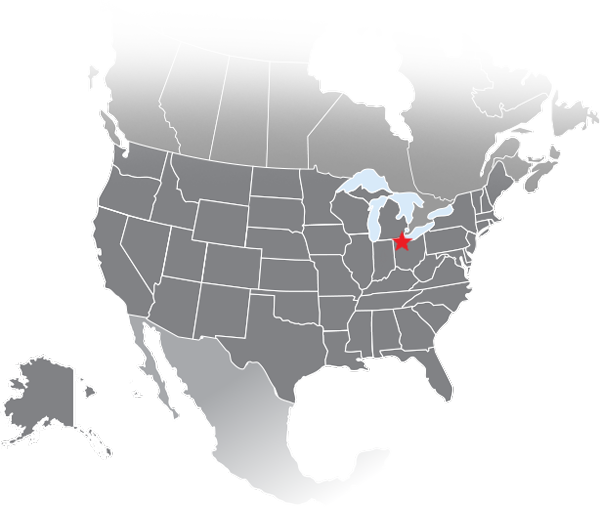 EXALOY® LLC Products are available across North America. 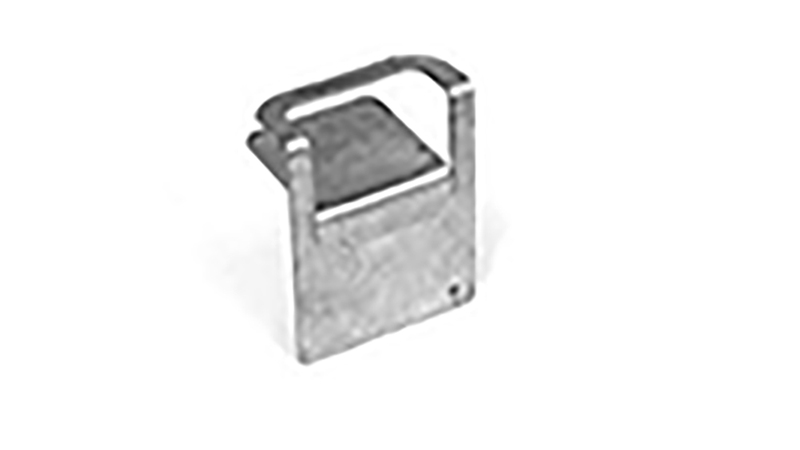 Call Customer Service for more information.